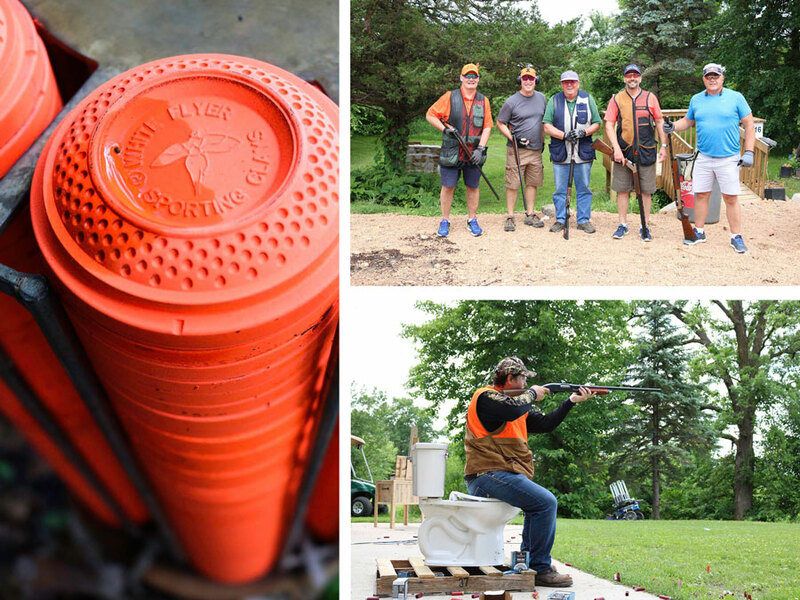 Enjoy an afternoon and evening of shooting, live and silent auctions, and a hog roast dinner. Trophies will be awarded to the high gun men and women and high team men and women. Get your family and friends together for a day of fun and generosity. 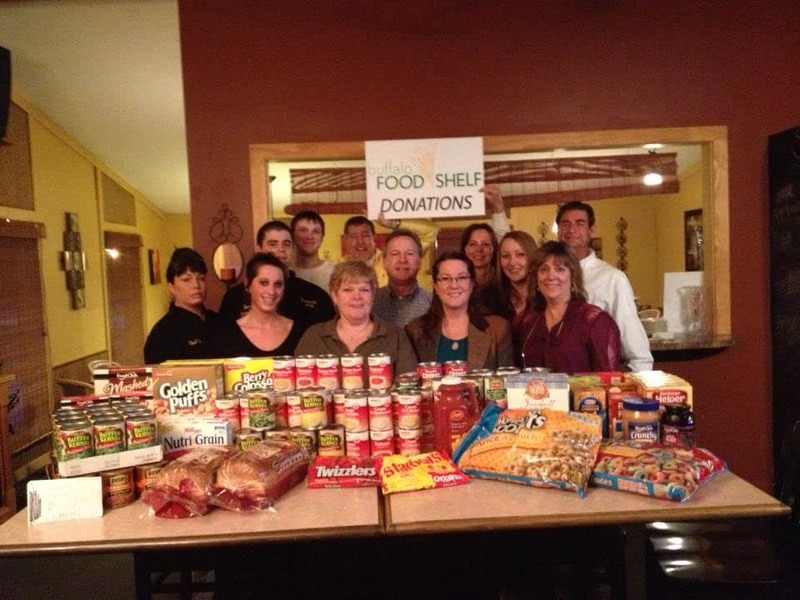 Scott Build runs an annual food drive for the Buffalo food shelf to help raise money and donations for families in our community. More details to come this autumn. You can drop off cash donations or non-perishable food donations at anytime during the year at our offices in Buffalo, or directly to the Buffalo Food Shelf. Thank you for your help in supporting our community!